This skin resurfacing treatment works by gently removing the superficial layer of skin to help skin blemishes, scarring, sun damage, fine lines and wrinkles. LED Light therapy is also used during this treatment to target your concerns as well as the hydratone mask being applied to hydrate and calm, leaving your skin brighter, clearer and revitalised. 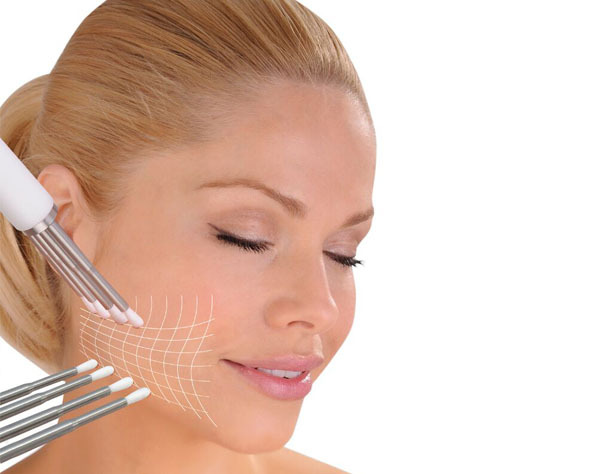 This is the Ultimate CACI treatment and will leave you with smoother, lifted, plumped and more hydrated skin. 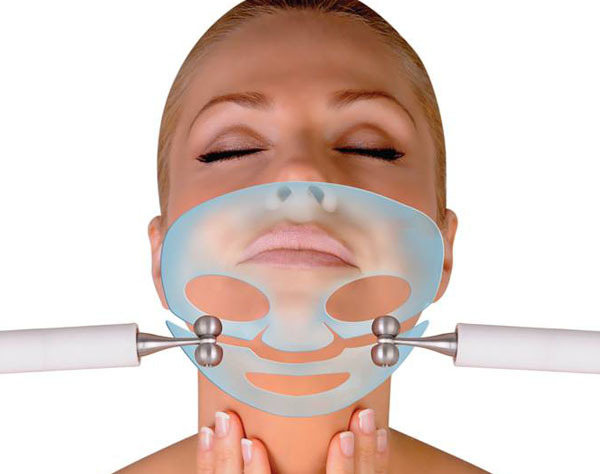 The treatment incorporates microdermabrasion, the non surgical facelift, wrinkle comb with light therapy and the hydratone mask. This treatment soothes tired, puffy eyes, combats dark circles and reduces fine lines and wrinkles. A course of 10 treatments over a 5 week period is recommended with a reduction for courses booked and paid for in advance available upon request.